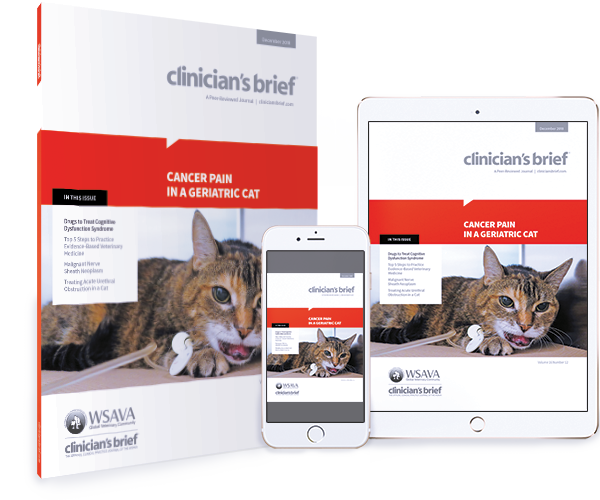 Learn how to ask the right questions and critically assess evidence to ensure you practice the best medicine. Explore ways to preserve quality of life in patients with cancer pain. Which drugs are used to treat cognitive dysfunction syndrome? 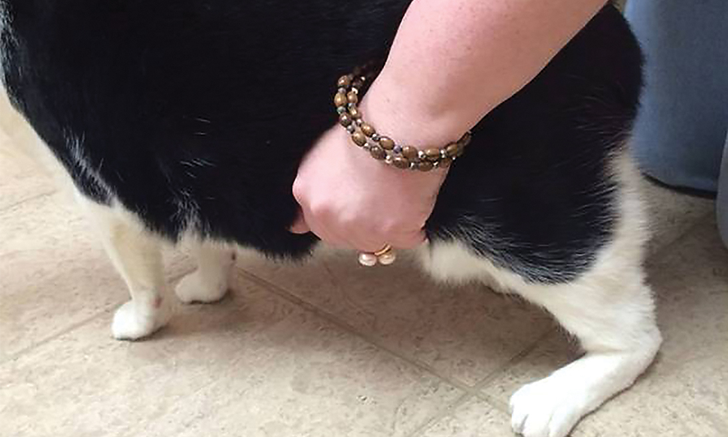 Even with advanced imaging and invasive diagnostics, the first answers for this cat's neurologic signs didn't reveal the true disease. This case is a reminder that, even when the illness exhibits a long clinical course, neoplasia is always on the rule-out list. 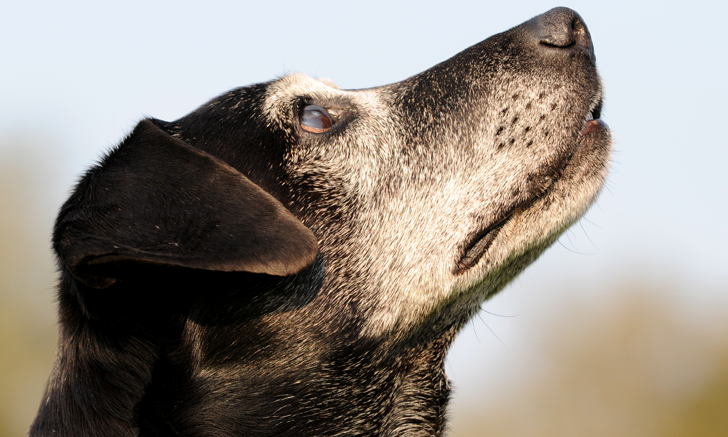 Like dementia in humans, cognitive decline in our canine patients is progressive and incurable, with only a single FDA-approved medication labeled for treatment. However, other potential therapies exist with evidence of beneficial effects. 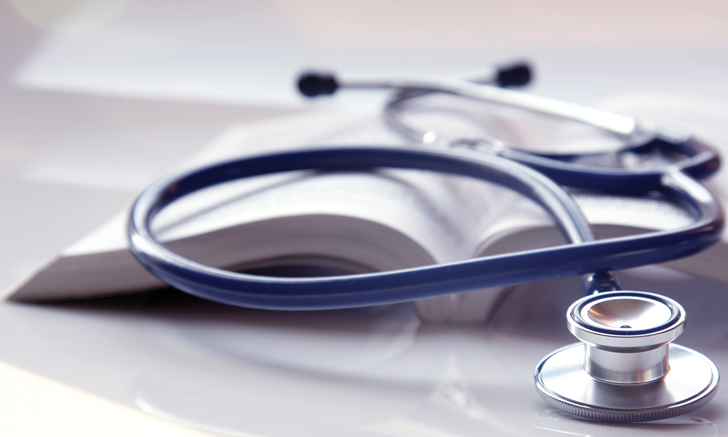 Doing the best for our patients means knowing what's best to do. 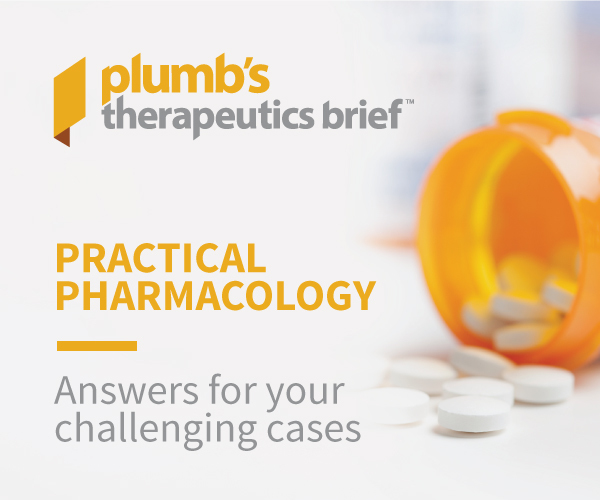 Learn how to ask the right questions and critically assess evidence to ensure you practice the best medicine. 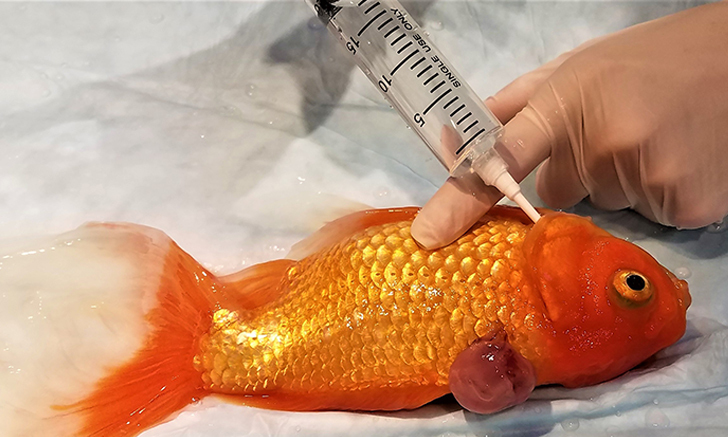 Owners of fish may not recognize early clinical signs of disease, complicating veterinary care. Learn to recognize a variety of diseases of fish in this overview. 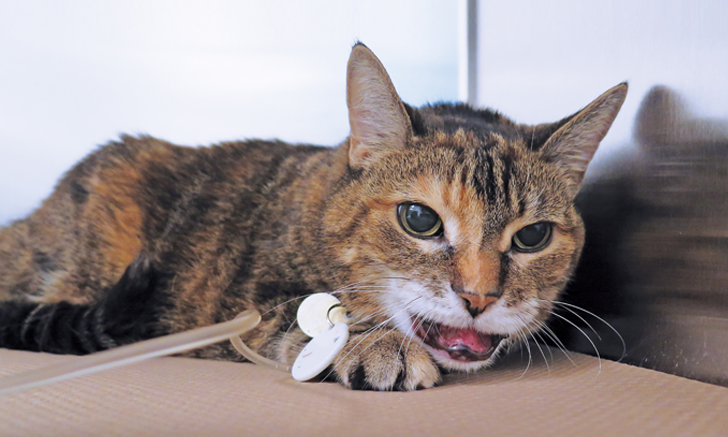 A cat with chronic kidney disease develops an oral mass, and the clients feel that definitive cancer therapy is not in their pet's best interest. How should this patient be treated to preserve comfort and quality of life?